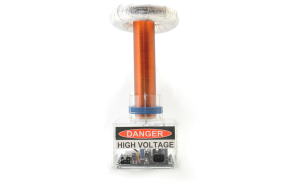 So, I goto the 2013 World Maker Faire, and walk into one of the tents over near the Robotics area and I hear the magical sound of a tesla coil playing music. So, I wonder over in that direction and where is a 1ft tall tesla coil playing the theme for Star Wars. I was in love, I asked the price and for $300.00 at the Faire (now $329.00) I did everything I could not to just say here take my money! But, the biggest thing holding me back was I think $300.00 is a little too much for a kit. While it looks like it’s made of great quality, I think the price is a bit too high. I think closer to the 200.00 mark would seal the deal for me. On a positive note, it looks like they posted schematics and code on-line for those that want to do everything themselves. Norm from Tested.com spoke with the developers, you can check out the video below. Author yourl337nessPosted on September 30, 2013 Categories UncategorizedLeave a comment on Have 329.00? 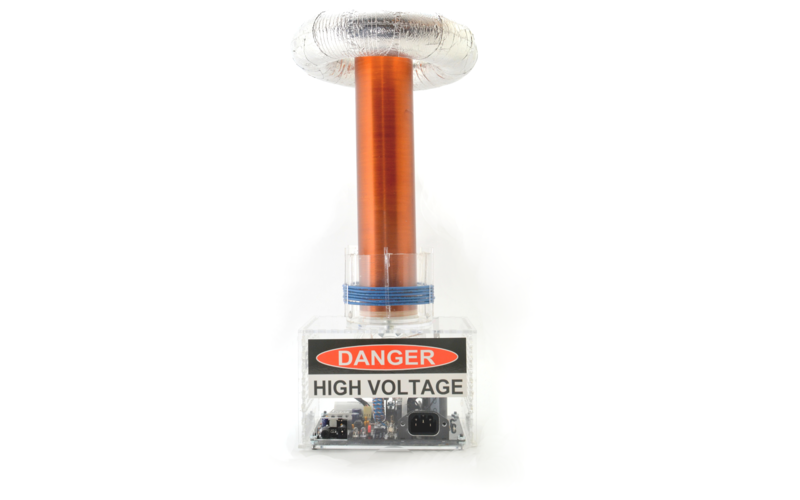 Want a Musical Tesla Coil? Your in Luck! So, I’ve been waiting for this for a long time, and I’m so glad it’s come. All of these Arduino WIFI adapters and shields have always been missing the ability to act as an access point. But, finally the guys at Arduino got the message and have created this little gem. It’s pretty much what people have been doing with the little TP-Link access points. Usually people start by flashing Open-WRT on them and then plugging in an Arduino Uno for serial communication. But now it’s packaged into one nice board and ready to go. I just purchased one at the World Maker Faire and it’s a great little device. I’m going to use it to build a remote car starter for my trucklet.